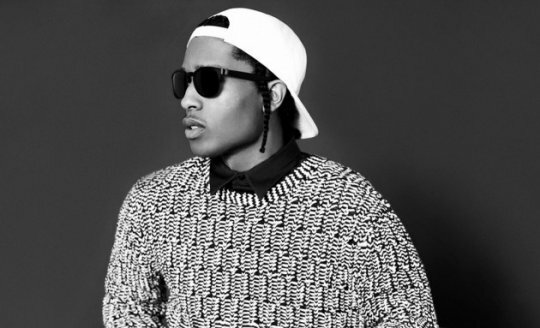 A$AP Rocky stylin' on em in Mr. Porter's Spring 2013 Collection. 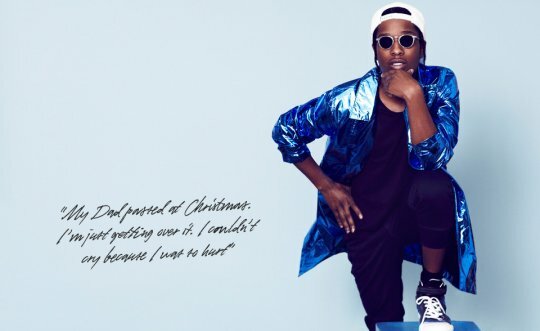 Thinkintg about his past fashion photos think A$AP Rocky really pulled this photo shoot off. 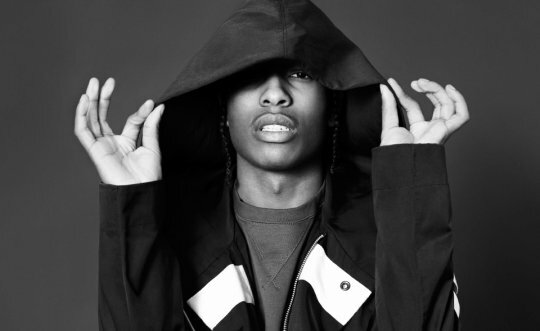 I'm just wondering if he will ever get rid of those braids. Oh well..time will tell. I spotted this article on Global Grind. 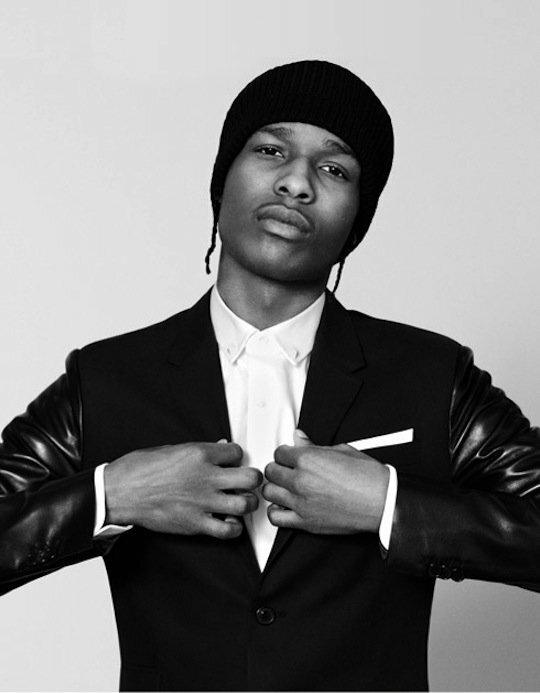 Check out what they had to say below and tell us what do you think of A$AP Rocky's photo shoot. Mr. Porter hit up the Harlem emcee to be their model for their latest collection of clothing available for purchase on the website. 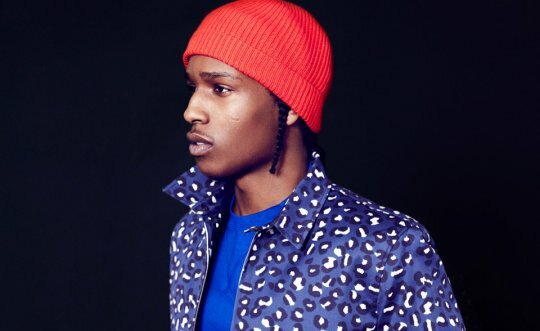 The joining of A$AP Rocky and Mr. Porter seems to be a match made in heaven for Rocky who has made it clear that next to music, fashion is one of his great loves.